Absolutely gorgeous…. a sleek, timeless classic has been replicated. 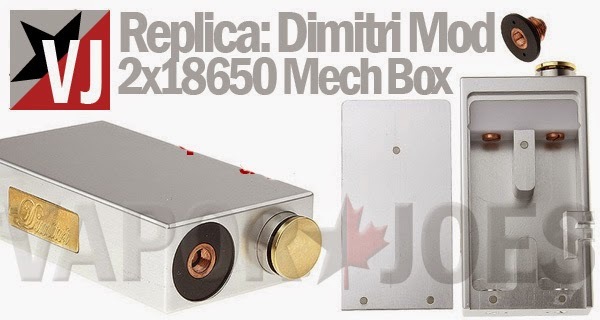 Ivogo’s Dimitri Replica is a mechanical box mod that houses two 18650 batteries with a stylish top-firing button. The case is aluminum with gold-toned accents (we suspect brass). The 510 connection is copper with a delrin insulator and you’ll receive a spare top cap, just in case! The case features two bottom vent holes, and a magnetic door to make battery changes a snap. You get it all for roughly 20-25% of the cost of the original. The lowest price I have seen for an authentic Aspire Atlantis. There are a lot of Japanese cotton sellers out there and they run for about $5.00 for 5 to 10 pcs. Here is a great deal that gives you up to 5x the amount for around the same price. Just in time for Christmas for one of the most important people on your list…. YOU! The ZERO has been replicated, and is now available at a sweet price that will put you (and your wallet) in a festive mood. Operated by a single 18650, and built around the CHDNA30, the ZERO Replica offers a range of 7-30 watts in a very handsome package. 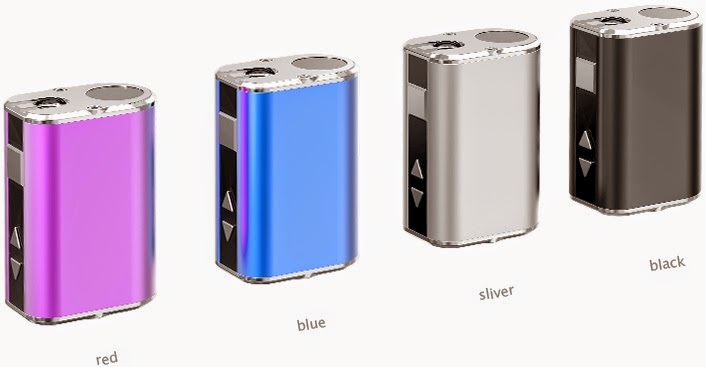 The mod is crafted from stainless steel and real wood, with a stainless steel cover that slips over to hold the battery in place. A premium styled, recessed 510 connector with adjustable pin makes it easy to achieve a nice flush fit for your atomizer. No attention to detail has been spared on this beauty. Charges by micro USB. Comes boxed with retractable charge cable and allen key. The Samsung INR18650-25R has become one of the communities favorite new batteries. Since the fall of Sony – everyone has been moving to these. Today we have a deal on these for just $14.99 for two. These come with free shipping and a battery case. The lowest price for an Authentic Kanger Giant Kit ever to hit the scene. The Kanger Aerotank Giant is the accumulation of all the best things from the Protank and Aero series. Like its predecessor, this clearomizer comes with food grade stainless steel, pyrex glass, and dual coil heads. 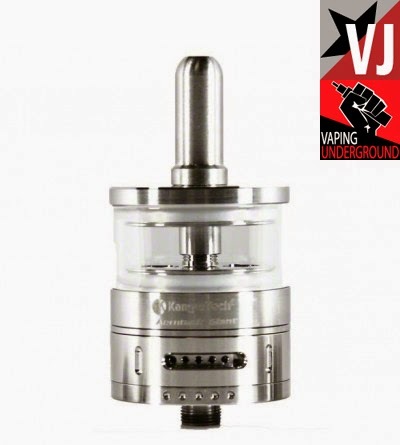 The Kanger Aerotank Giant also comes with an upgraded airflow control base to really maneuver blasts of flavor. This genuine Kanger Aerotank Giant should be the go to for any serious vapor! One of the most popular mods goes live at a great price. Don’t forget to use the coupon code listed at the bottom! 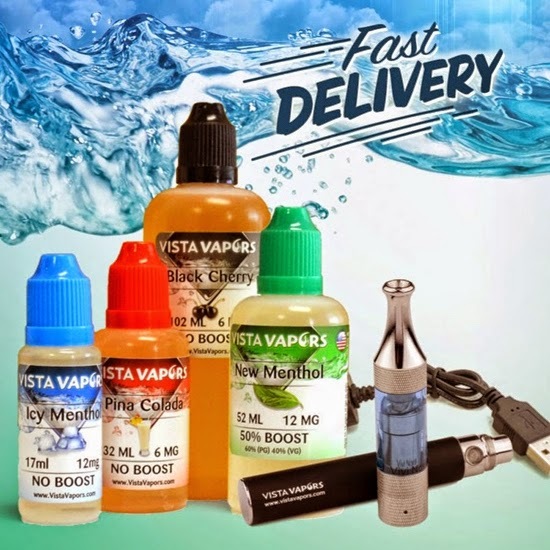 Each order gets a free 10ml bottle of ejuice as a bonus! Power on/off: Press the button for five times to turn the iStick on and off. 10-sec Protection: Maximum of 10 seconds per drag. Atomizer Short-Circuit Protection: If atomizer short-circuits, the OLED screen show “Atomizer Short”. Low-Voltage Protection: Once the battery is below 3.3V the OLED screen will show “Lock”, which means its time to recharge. Unlock the Low-voltage Protection: The iStick begins working again once it reaches 3.65V. Low power Alert: If the battery’s power is lower than 10%, the power symbol on the screen will flash. ALL ORDERS GET A 10ML BOTTLE OF MILLENNIUM JUICE. The billet box is a work of art. For years now they have been on everyone’s radar. They had one downfall – they used cartomizers. Now they have come out with something called the billet bridge. 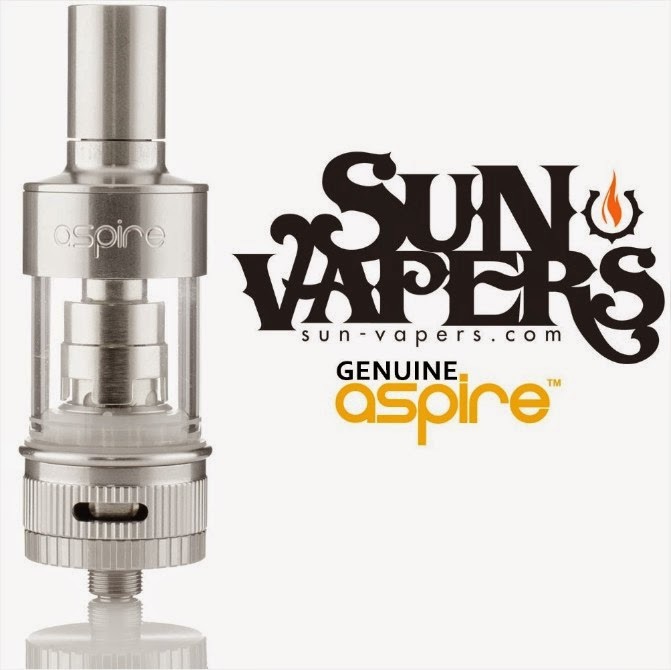 This allows you to use the aspire BVC coils – bringing this box up to date. This is what the Joytech egrip wants to be when it grows up! 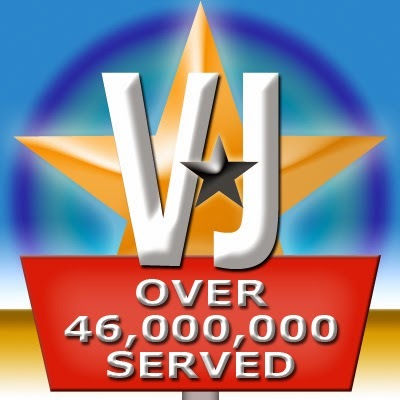 Vaporjoes has ticked off another 1,000,000 hits. In our grand tradition we take 24 hours off. We will be back on 12/13 at NOON EST. Please check out our Facebook group where deals are still being posted in real time. Been wondering about the Atlantis, but not enough to justify the cost? Here’s a solution. 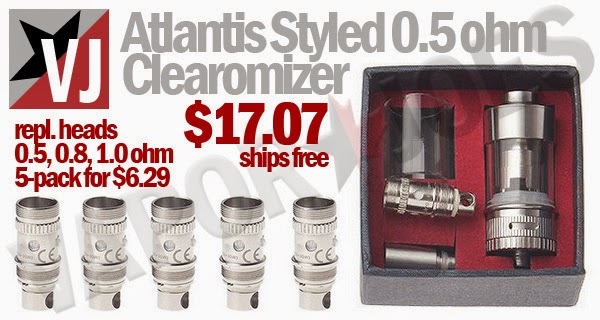 This Atlantis Styled atomizer is constructed of stainless steel with a glass tank… and comes boxed with a spare tank, just in case. 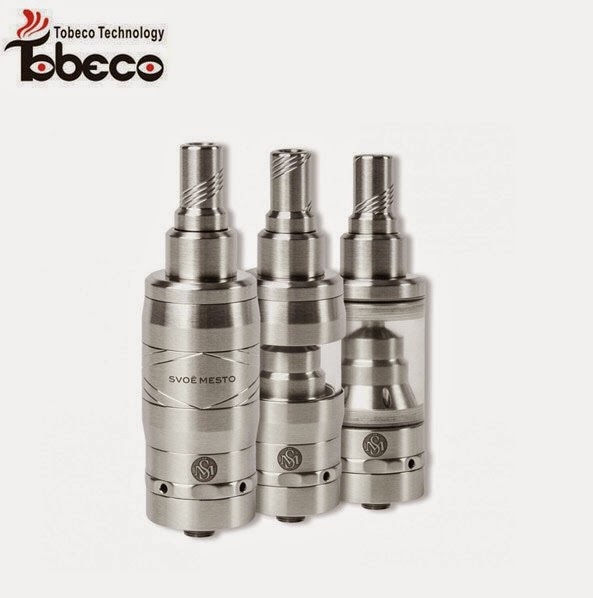 The included coil head is 0.5 ohms in resistance, for a thick, warm vape that dedicated drippers report satisfies even them, but without the inconvenience of dripping. Welcome to the world of the ultra portable mod. This is a new trend I have noticed over the last month. Make it smaller! 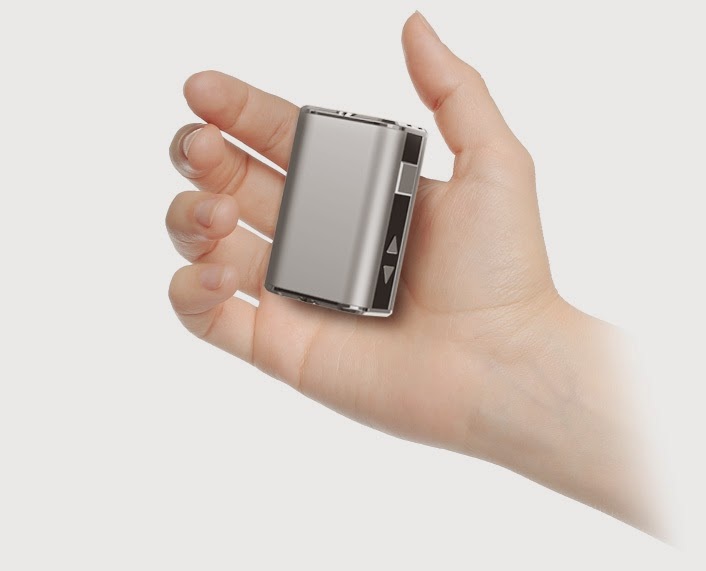 Coming off the HUGE success of the original iStick – they have decided to go EVEN smaller. 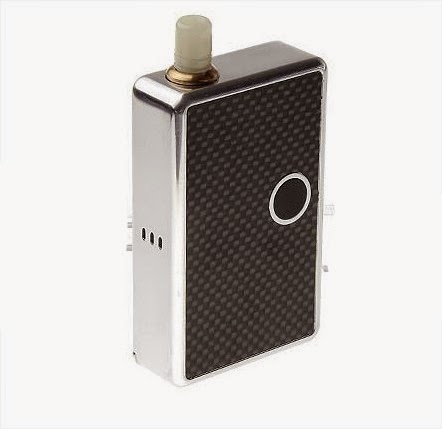 This mod only goes to 10 watts or 5 volts but packs a 1050mAh battery and is only 2.1 inches tall. This is the ultimate in stealth vape setups! Can it get any lower priced?? The IPV3 the a variable wattage box mod from Pioneer4you. 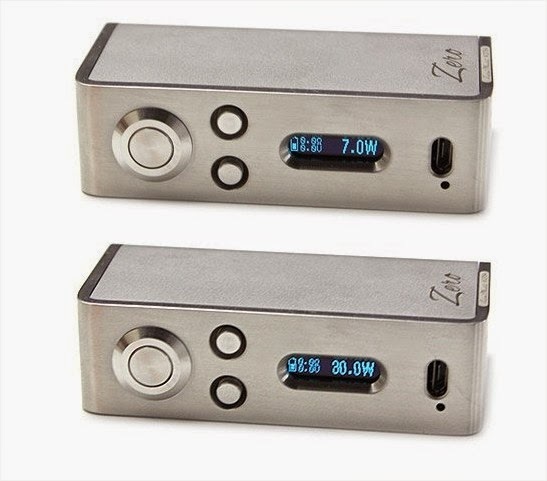 This variable wattage behemoth maxes out at a whopping 150 watts. Its predecessor, the IPV2, I own and I think its a great device! Tobeco has replicated the Kayfun version 4 and this merchant has told me its been selling like crazy. The new Kayfun v4 has been redesigned and has got a ton of great reviews for its improvements. Today you can get it a great price!